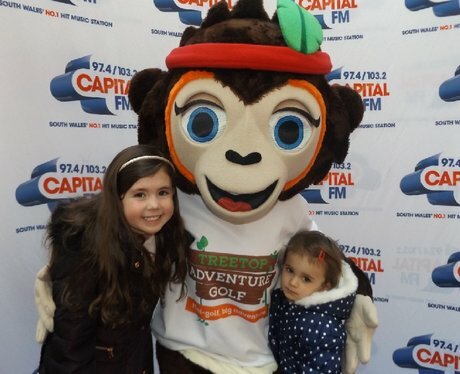 The Street Stars were at St. Davids with Treetops Adventure Golf giving out some fab prizes with Simi the Monkey! Were you Papp'd? ?